The Competition and Markets Authority (CMA) has launched an inquiry into the completed merger of Core Assets Group and Partnership in Children’s Services (PiCS). The authority has served notice under section 96(2A) of the Enterprise Act 2002 regarding the purchase of PiCS and Boston Holdco B Ltd by Nutrius UK BidCo Ltd. Phase one of the inquiry began on 5 April with the deadline for the CMA to announce its decision whether to refer the merger for a phase two investigation on 5 June. In January, Core Assets and PiCS joined forces to deliver fostering and young people’s services across the country. The new network brings together CAG’s Core Assets Children’s Services, Foster Care Associates, Fostering People, Active Care Solutions, Adopters for Adoption and LCS (Leaving Care Solutions), alongside PiCS’ Clifford House, FosterPlus, ISP and Orange Grove. 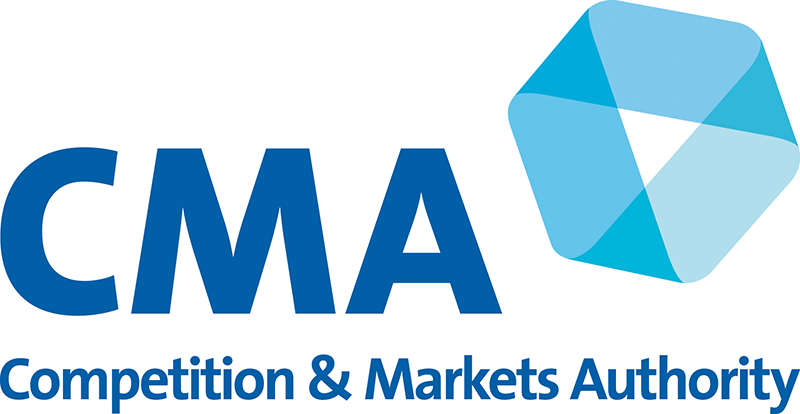 The CMA served its initial enforcement order soon after the deal.